Two valiant teams fought their hearts out, but after 109.5 overs and 504 runs, ladies and gentlemen, cricket was the winner. It’s unclear whether this was what Ravi Shastri told his team in the Indian dressing room after their tied match against Afghanistan, but if he did, he would have had to be biting his tongue. 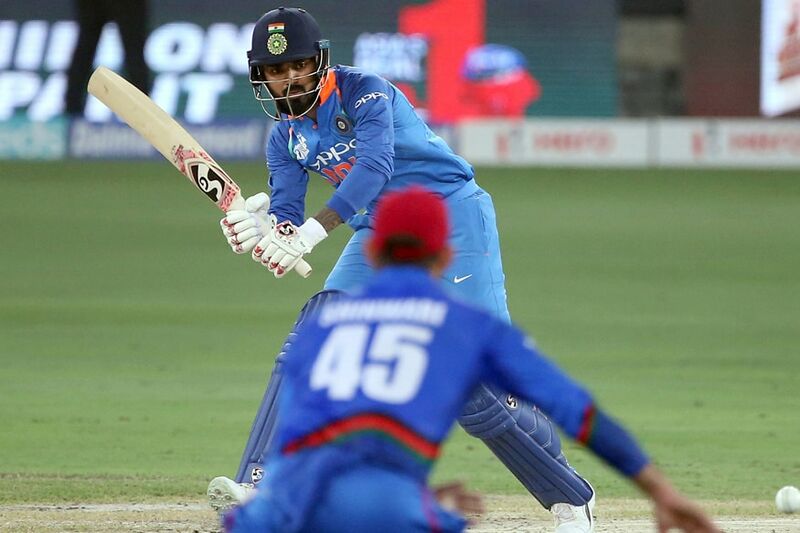 At the Dubai International Stadium, with India already in the final of the 2018 Asia Cup and Afghanistan having no chance of getting there, the two teams just could not be separated. In sport you don’t always get what you deserve, you often get much less than what you earned, but this result was one no Indian or neutral cricket fan would grudge. Hell, the more sentimental in the mix would have been willing Afghanistan to get across the line, irrespective of where they came from. The cynics will remind you that India had rested five players in a tournament where some of their best players were already missing. 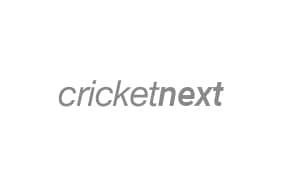 While factually true, aside from the inexperience in the medium pace department — Khaleel Ahmed, Siddarth Kaul and debutant Deepak Chahar — the rest of the personnel in this eleven have every chance of breaking into a full-strength Indian line-up. On paper, this Indian team had all the firepower it needed to beat this Afghanistan team. Thankfully, cricket is not played on paper, and despite silly modern trends, it’s not played on a PlayStation either. Mohammad Shahzad is not the kind of batsman who looks at the reputation of the bowler, his enviable track record over the years or the giant shadows cast across the field by legends. He watches the ball as closely as he can and then hits it as hard as he can. Not in the manner of a slogger but in the manner of a batsman who understands his game, his strengths and weaknesses and the situation of the match. Here is a cricketer who spent his best years unable to play at the highest level but is determined to make up for it. Consistent all tournament, Shahzad saved his best for the India game, his 124 dominating, no, monopolising the scorecard till useful lower-order contributions took Afghanistan towards their promised land. If Shahzad hits the ball hardest, Mohammad Nabi hits it furthest. There are few cleaner hitters in the death and one of Nabi’s flourishes today threatened the 100-metre mark, landing in the top tier of the Dubai International Cricket Stadium. Having reached 252 despite being 82 for 4, Afghanistan’s bowlers then took over. India’s new opening combination of Ambati Rayudu and KL Rahul did not bat as though they were merely standing in for their superior peers. Rahul played his trademark inside-out drive for six over extra cover, Rayudu came down the pitch to crash the ball through point and after a slow start, India were coasting at 110 without loss after 17 overs. Rayudu got to 57, six points more than his career average and then holed out to long-on. Here was a chance to bed down and make a big score, the scoreboard pressure barely registering but Rayudu had given it away. Rahul who was the less assured of the two earlier on but had settled in, played a reverse sweep to a brisk delivery from Rashid Khan and was almost squatting on his haunches when the ball hit his thigh pad. A review and three reds later, Rahul was on his bike, and India had lost both batsmen who had a measure of the conditions. Afghanistan are the kind of team that do not lose belief even in the most absurd situations and though there was plenty of batting to come, they dared to dream. Manish Pandey, who has made a habit of fighting hard in the domestic circuit to regain his place in the Indian team only to blow the chances he got, trusted the bounce and nicked off. Mahendra Singh Dhoni, leading India for the 200th time in ODI cricket, this occasion coming after a gap of 696 days, walked across his stumps to work the ball to leg and wore a ball from Ahmadi on the pad. The ball would have probably missed leg but India had wasted their review earlier and the fairytale of the 'back to the future' captain had ended. Kedar Jadhav got stuck in the turf at the non-striker’s end after a forceful Dinesh Karthik hit went off the bowler’s hand onto the stumps. Karthik then became the second Indian wicketkeeper on the day to be strangled by an LBW down the leg side and at 205 for 6 the wobble was on. Afghanistan persisted, chipping away consistently, and when the last over began with seven needed, Jadeja slog-swept Rashid for four and even got away with taking a single that put Khaleel on strike. With one needed for the squeakiest of wins and two balls to go, Jadeja sliced into the air and Afghanistan’s bowlers, with some help from India’s batsmen, and the umpires, had turned an eminently gettable total into one that could not be bettered. And hey, when you play as Afghanistan have, you make your own luck. Or, at the very least, you make the most of it.